An item recently surfaced over on Amazon that reveals what could be a must have for any Zelda fan. 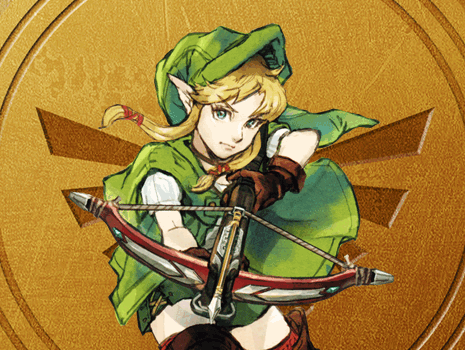 The item is a limited edition Legend of Zelda Box Set that includes 6 hardcover Prima game guides. The set includes guides for Ocarina of Time 3D, Spirit Tracks, Phantom Hourglass, The Wind Waker, Twilight Princess, and Skyward Sword (revised and expanded by over 100 pages) but this isn't all that makes this box set special. The more interesting part of the box set is the inclusion of an individually numbered Certificate of Authenticity signed by Eiji Aonuma and a laser etched metallic bookmark with a protective cover. 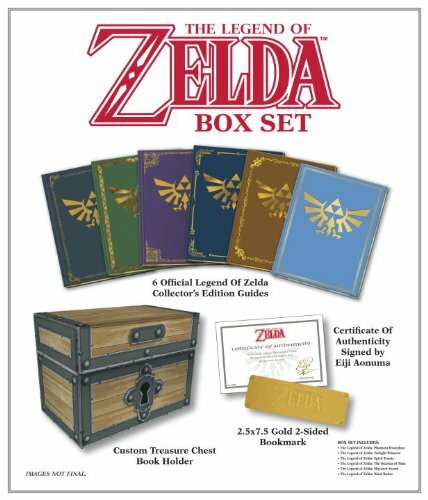 The Legend of Zelda box set is available for preorder over on Amazon for $152.99, which is $27 off retail price and is set to release in November.